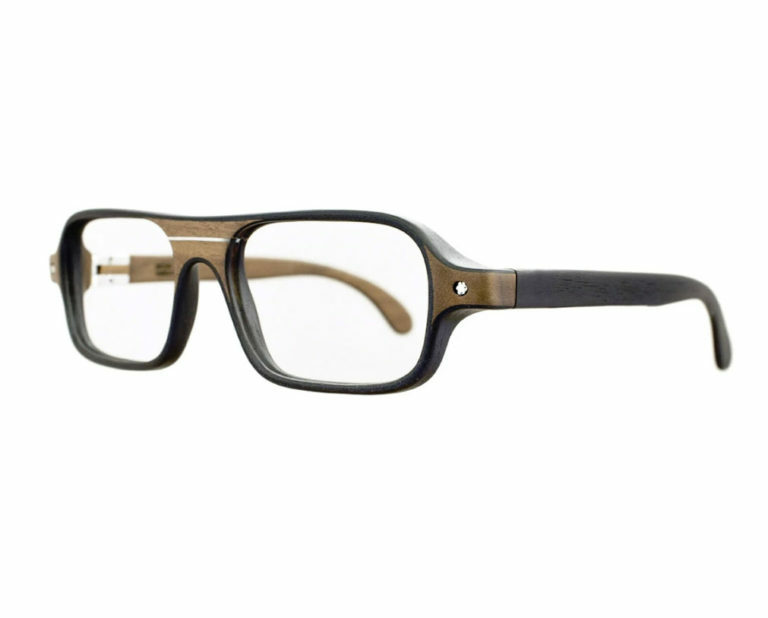 Sébastien Geslin frames are made of wood and gold or silver plated metals. 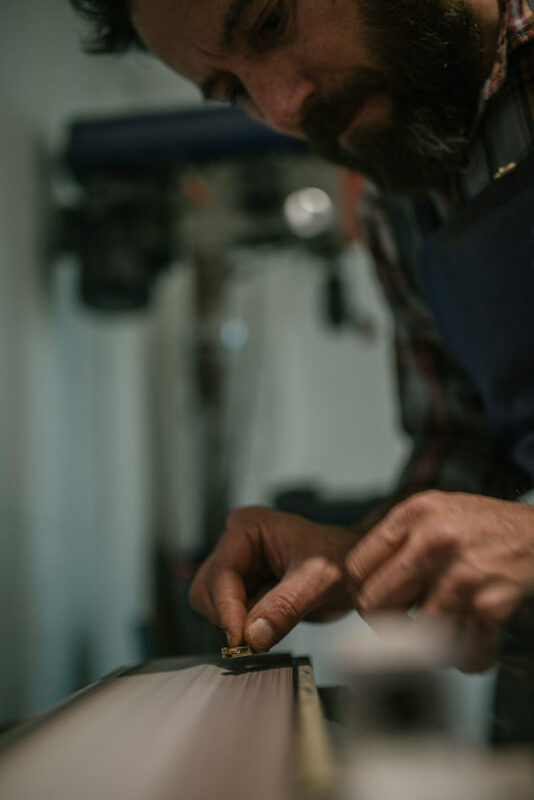 Inspired by ancestral processes, the manufacture of a frame requires about 250 steps. 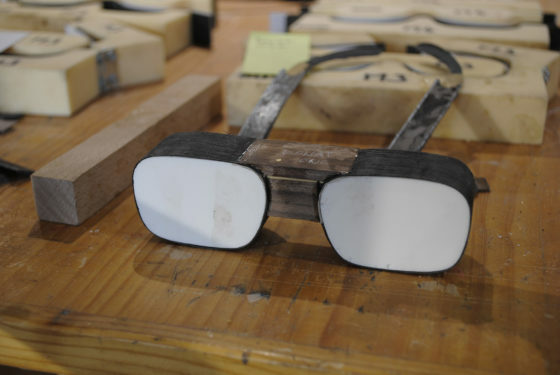 The frames are crafted entirely by hand: cutting, molding, tightening, sanding, even the hinges are hand crafted. 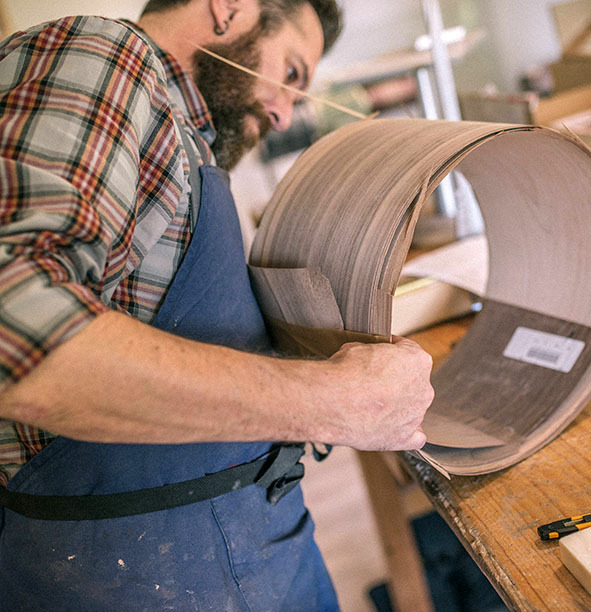 The woods are exclusively from sustainably managed forests and are worked along the wood grain to reveal their true beauty. 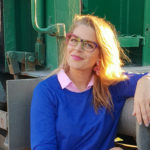 Patricia Vieites is wearing his model Donat Deep, a spectacle frame made of “Morta” wood. This special wood is actually a very old oak that has been found in a lake that has been dated with carbon 14, it is aged over 2000 years. I designed this shape thinking of Yves Saint Laurent who liked rectilinear forms. “Donat” was also his third name. The interior of the branches is made with magnifying glass of Vavona, a precious wood. The hinges are made of hardened brass and then plated with silver. On the face, the “star” screws allow a unique adjustment, the adjustment of the temporal gap, the S-Temp® System by SG. Given the scarcity of wood used, this model is limited edition. 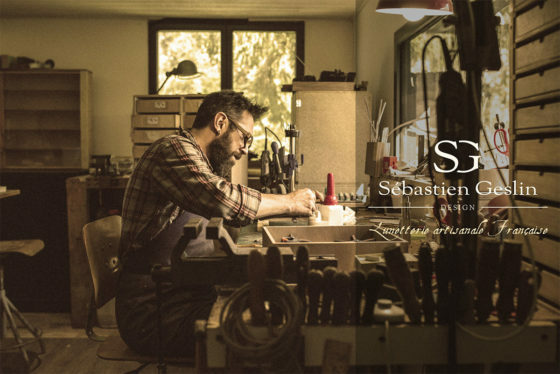 In Vendée (France), Sébastien Geslin’s workshop manufactures unique frames for lovers of beautiful glasses. 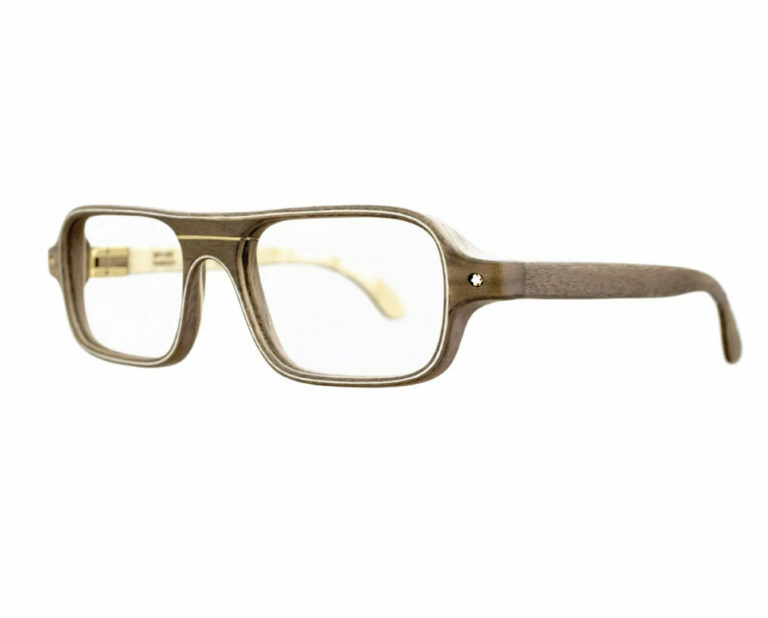 Each of his frames are patiently crafted by hand, in a mixture of wood and noble materials such as brass or gold. 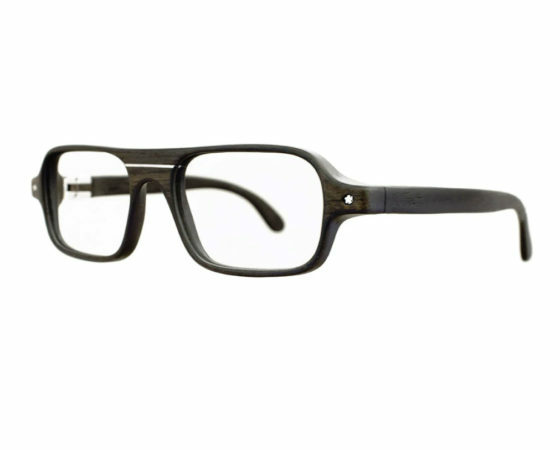 These wood glasses offer a French style and ancestral craftsmanship. Passionate and meticulous about the details, Sébastien Geslin has developed a luxurious, elegant and technically innovative product. These objects with an offbeat shape were created for men and women of today: stylish, challenging and wishing to distinguish themselves with subtlety. Sébastien Geslin is a well known designer in the luxury business with the reputation for being an incubator for creativity!